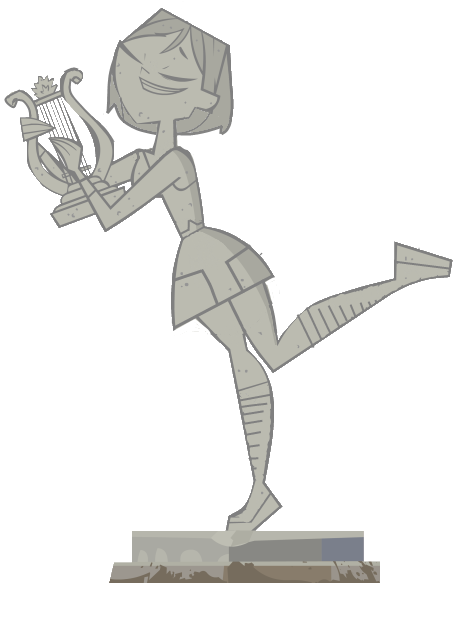 Gwen statue. . Wallpaper and background images in the আমাদের নাটকের মঞ্চ club.